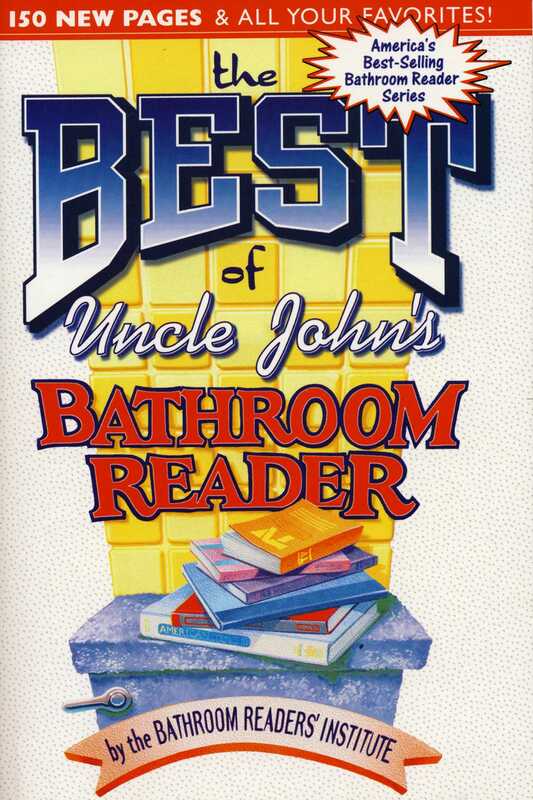 Find out what millions of trivia lovers already know: Uncle John is your #1 source when it comes to throne-room reading entertainment. This book celebrates the very best articles from the BRI’s first ten years--plus 150 all-new pages! As always, the contents are divided by length: short articles for the reader on the go, medium articles if you have a few minutes to spare, and the extended sitting section for those truly leg-numbing experiences. Read about . . .